Where can I find the good Cape Town apartments when moving to the Mother City and which ones are popular in Cape Town? Where is the best place to stay? This is one of the top questions we get asked by expats moving to South Africa. 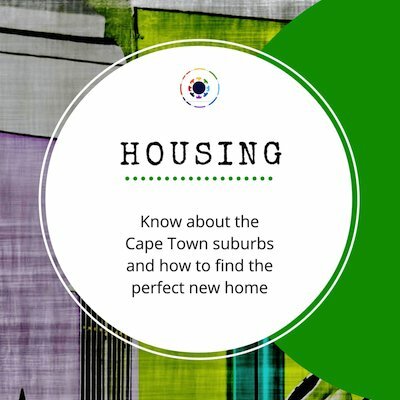 Whether you prefer living in one of the serviced Cape Town apartments short-term or you favour renting long-term either a house or a flat straight away when you move to South Africa, you will need to know where to turn and what will be your first steps to finding suitable housing options in Cape Town. We always recommend you rent a serviced apartment in one of the Cape Town suburbs you want to explore and where you plan to stay - best to be close to school and work, so you do not get stuck in the heavy daily commuter traffic. So check out the areas which are the most suitable for your stay. Read our housing guide here. When moving to Cape Town expatriates tend to rent a house or apartment (furnished or unfurnished) at the start of their posting. Once you are aquainted with the area you favor, you might even make the decision to invest in property in South Africa. Where to find the best Cape Town apartments? However, for the initial time of house seeking we recommend you stay in a serviced apartment, of which many are superbly fitted out. The standard of these apartments are usually of up-market quality like in good hotels really and modern with appliances and leisure facilities like swimming pool, gym or sauna in the complex. 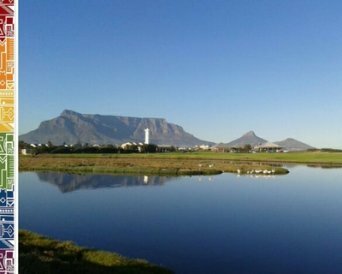 The better complexes and condominiums are located in safe and upmarket suburbs around Cape Town or in the CBD, where you will find a neighbourhood watches and lots of amenities. 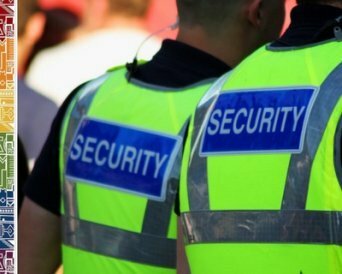 The most important advice we can give you: Take your time when deciding on the area that is right for you. Need more tips for your relocation to Cape Town?